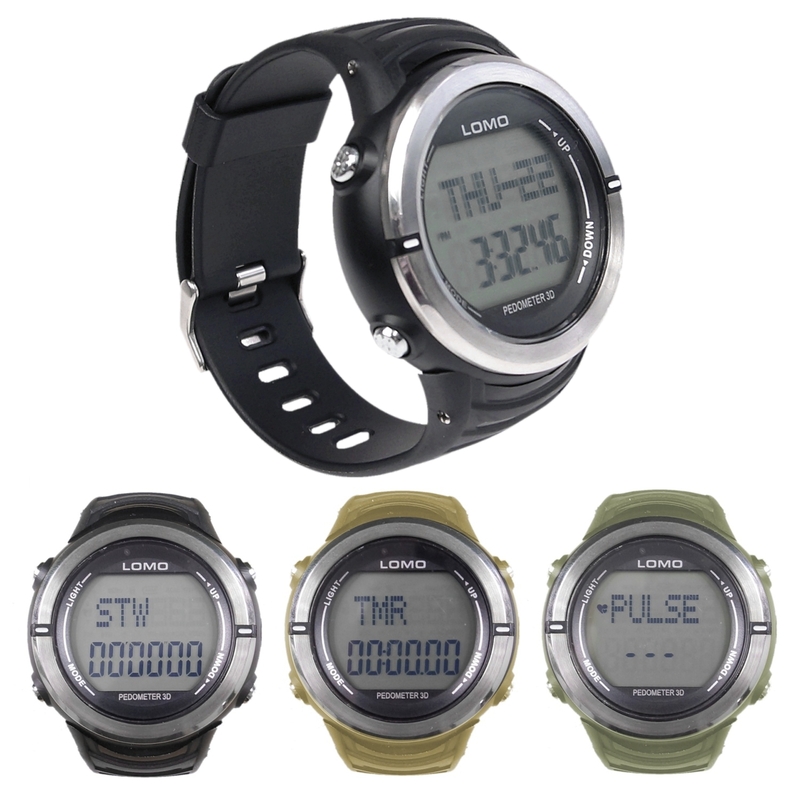 During triathlon season we have a lot of customers, some new to triathlons, looking for advice on what products they will need. We have a great selection of products with the focus being on the swim part of a triathlon, although this guide should prove useful to those who enjoy open water swimming too. 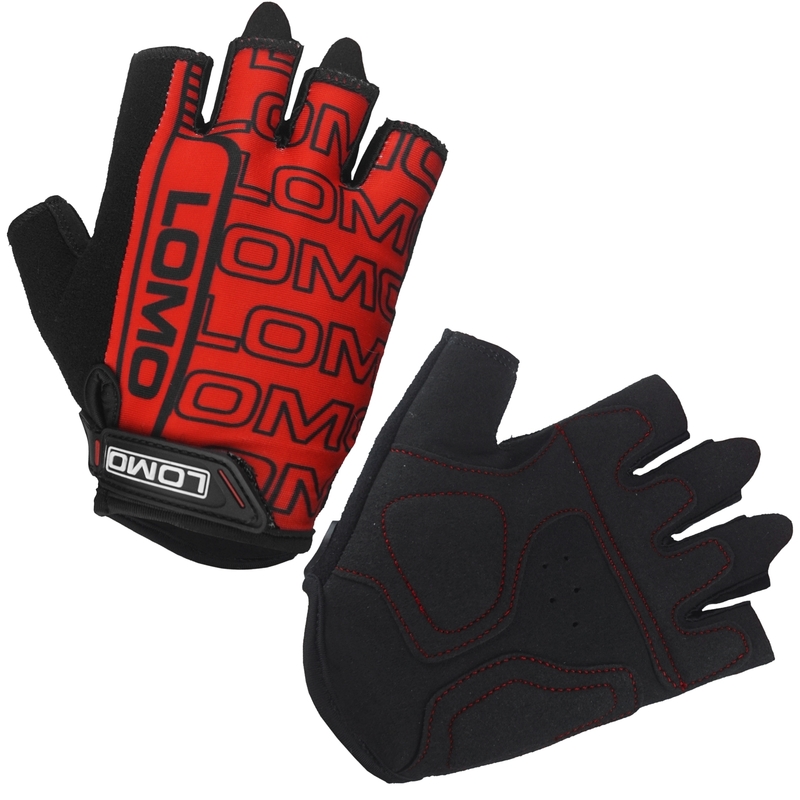 Having the right gear is essential to make sure you are training and competing safely. We hope to offer insight into the benefits of our products and also share a few care tips along the way to make sure you get the most out of using them. 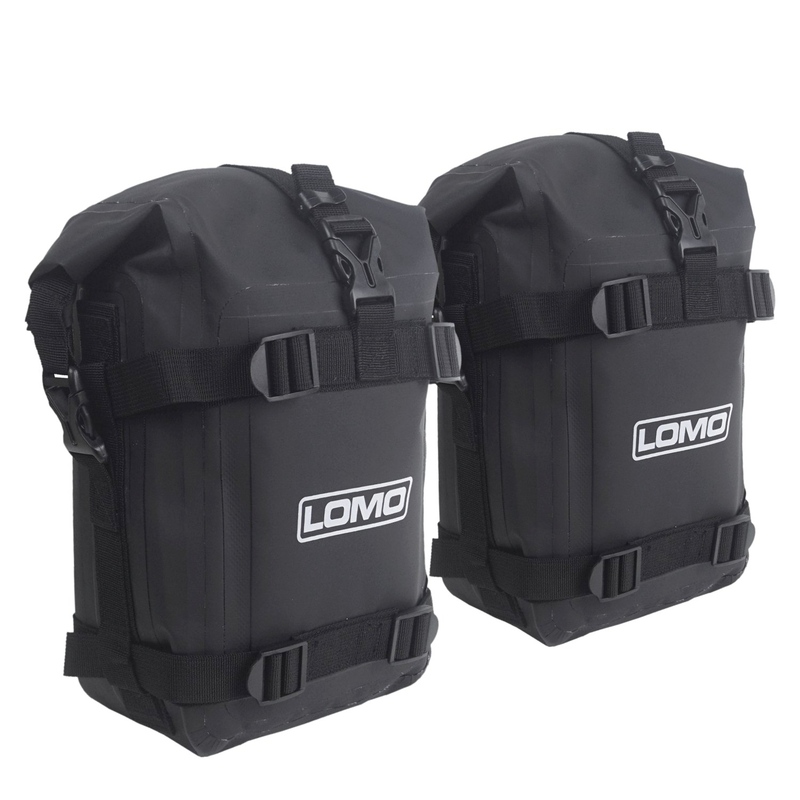 For this guide we will go from head to toe discussing the different Lomo products we offer. 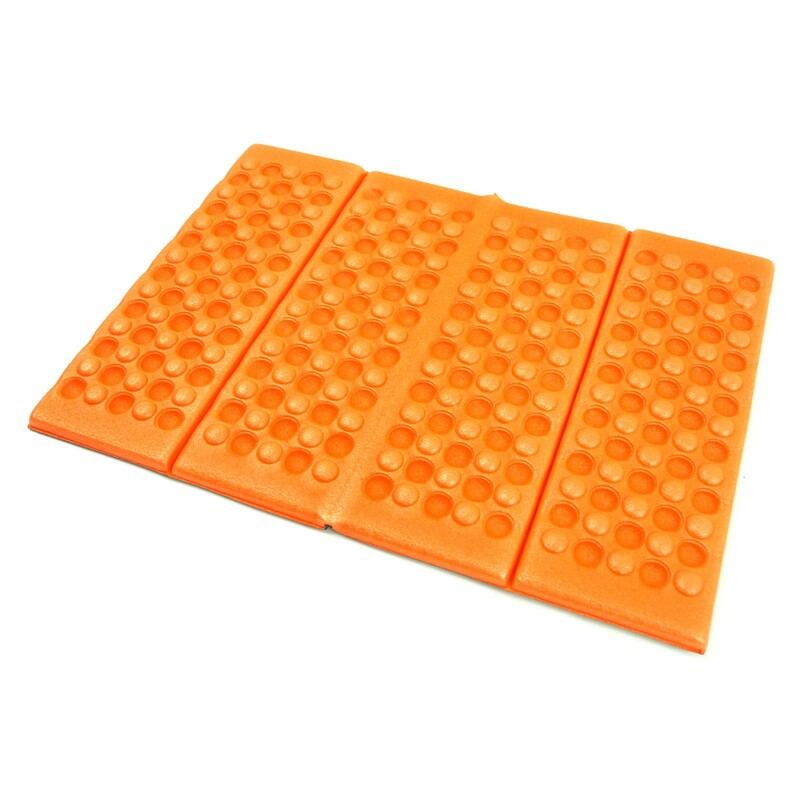 As the silicone swimming caps are stretchy they will usually come as a one size fits all design. 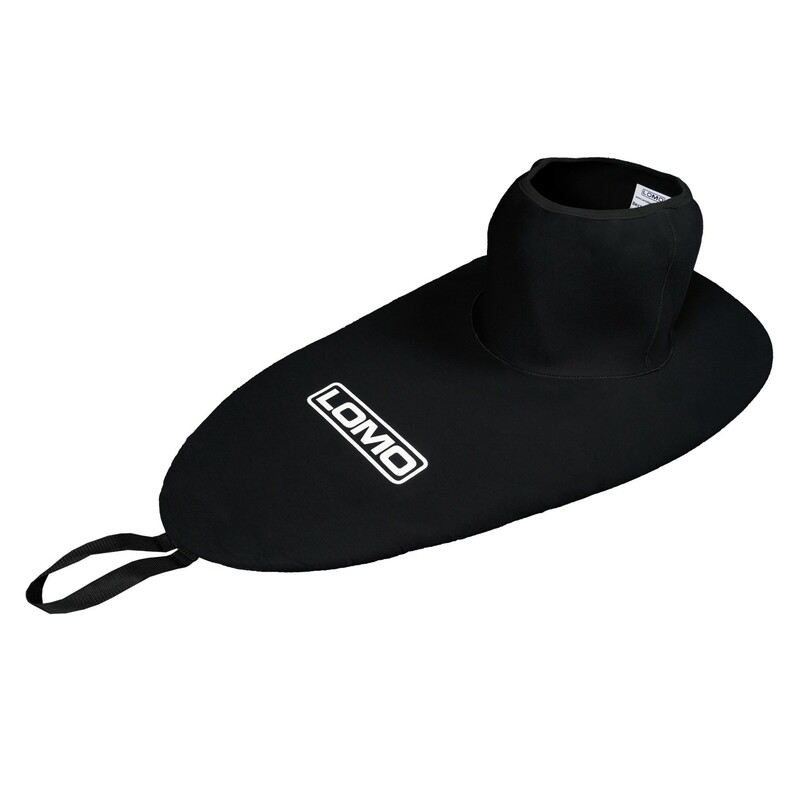 A silicone swimming cap will help prevent heat loss through your head that is caused by both cold water and wind. Silicone is waterproof and very comfortable to wear as the warmth from your head heats the silicone, making it more flexible. Most events require their racers to wear a silicone cap. Often they are colour coordinated so the staff watching over the event can easily identify the racers / groups. Care tip: If you warm the edge of the cap between your hands, this will relax the silicone and make it much easier to put on. Although not designed specifically for open water swimming, our neoprene beanies and wetsuit hoods are often used by swimmers because neoprene offers more warmth than a silicone cap. 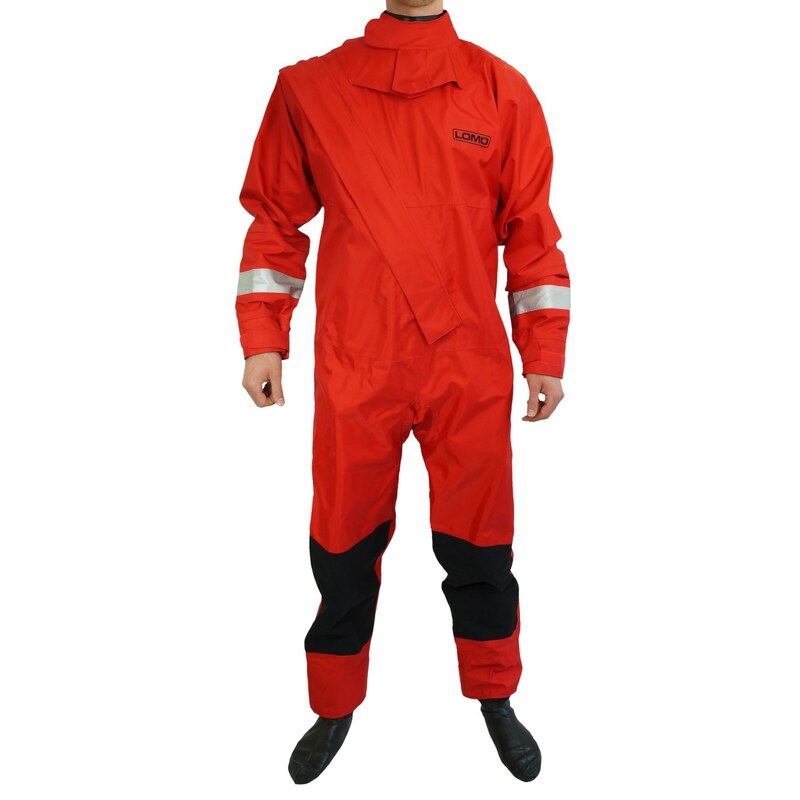 Wearing a wetsuit hood helps protect the neck, ears and cheeks from cold water. 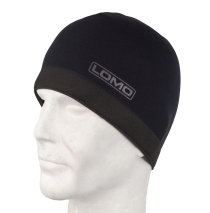 It is also common for people to wear a silicone cap over the top of the beanie to double up on warmth whilst having a coloured outer layer. Finding the right pair of swimming goggles can be difficult because there are many different types and the more you spend on them doesnt always mean they will perform any better. To make it simple for our customers we offer two different pairs of goggles; a clear lens version and a tinted lens version. 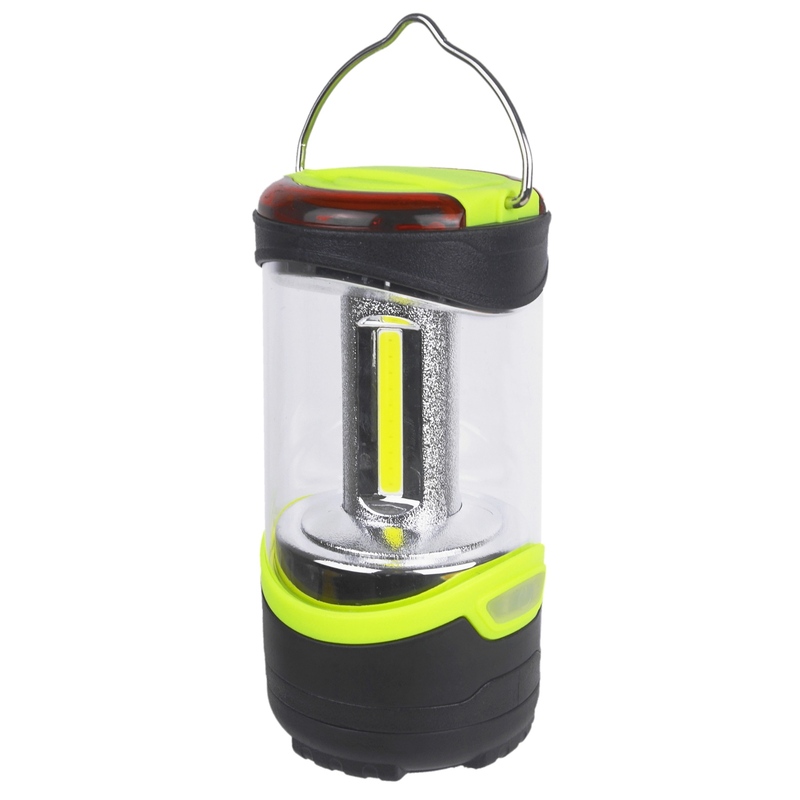 Both styles have silicone eye cups which give a great seal again the face. 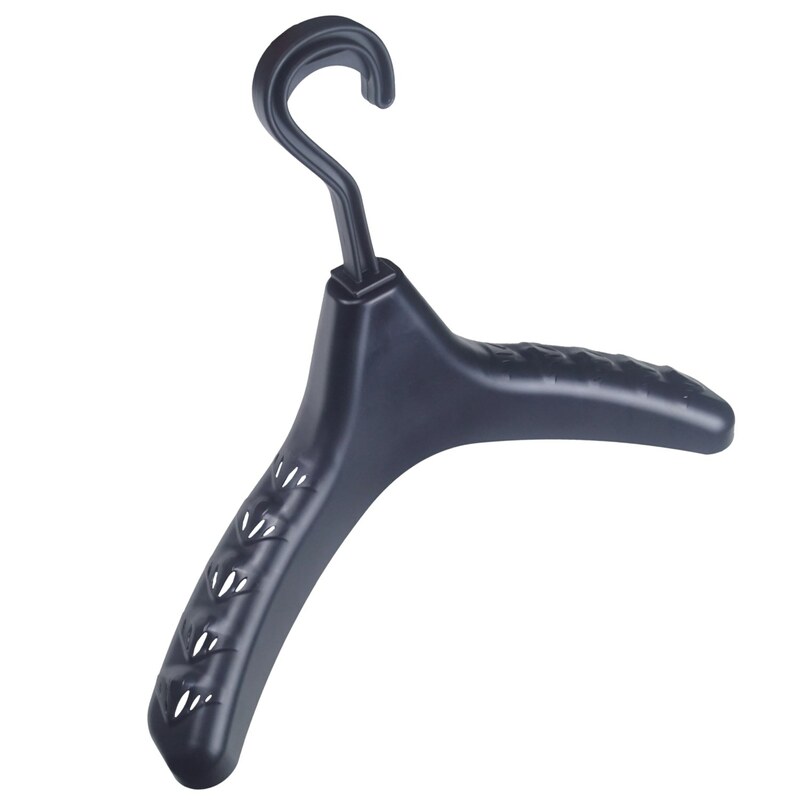 They both have an easily adjustable head strap which is simple and comfortable to use. The tough polycarbonate lenses have an anti-fog coating which helps stop them misting up in the water. 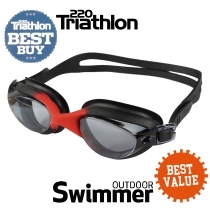 Clear lenses offer high clarity and are ideal for pool training sessions and open water swimming in dull conditions. Tinted lenses are useful because they reduce the glare caused by light reflecting off the water surface. This is important because glare can make it harder to judge distance. Care tip: To maintain your goggles avoid scratching or rubbing them by keeping them safe in a protective pouch and remember to clean the lenses after every swim. To remove any chlorine or other harmful chemicals, gently wash them in lukewarm water. Leave the goggles to dry and in the case of PC lenses (anti-fog coated) try to avoid rubbing or touching the lenses as this may start to remove the coating. 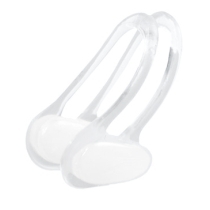 Nose clips are often worn when open water swimming to stop water, salt or debris from getting into the nasal or ear canals. Using these can be based on personal preference. If you find water entering your nose extremely irritating and have an adverse reaction after swimming sessions then it may be worth trying these to see if they help relieve the symptoms. It is worth noting that ear plugs are not ideal for use when competing in a triathlon as they may make it hard to hear the announcers. Our Challenger triathlon wetsuits were designed with open water swimming in mind. Although we will focus on the Challengers, a lot of this information will be suitable for other brands of wetsuits. One of the main things you should look for in a swimming wetsuit is that there are no seams under the armpits. This is where the most movement is taking place and having a seam / stitching can cause irritation after some time. Youll notice that the Challengers have a seamless patch under the arms for this reason. With some wetsuits in general but specifically with our Challengers, the neoprene is not the same thickness throughout the suit. On both the 3mm and 5mm Challenger wetsuits, only the torso section of the suit is either 3mm or 5mm. The arms and legs on both versions are 2mm. This is for a few different reasons. The thicker the neoprene the less flexible it is so it makes sense to have thinner neoprene on the parts of the suit that are moving a lot when swimming. 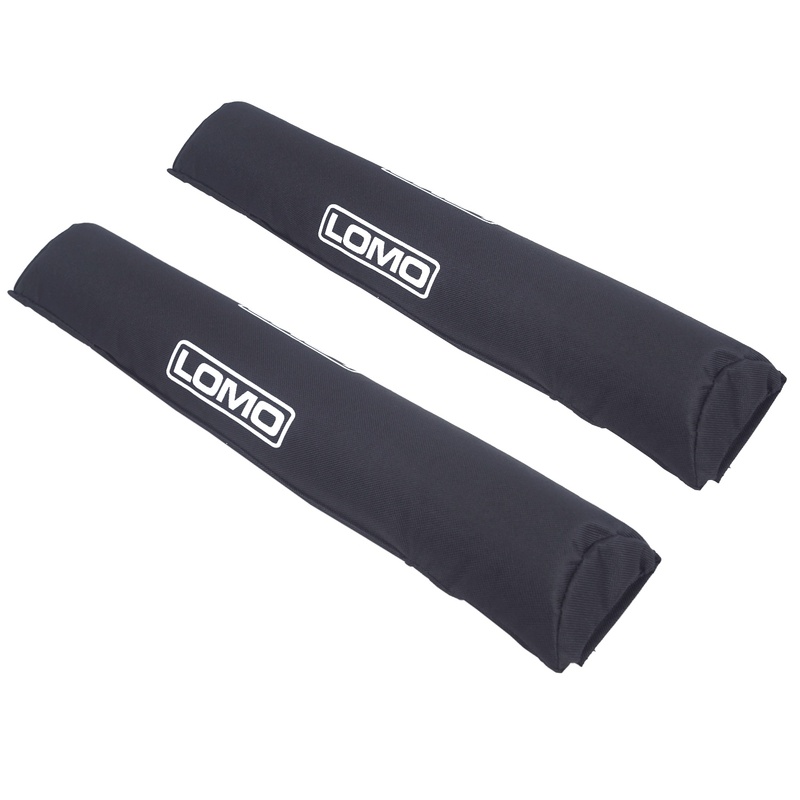 Since the arms and legs are moving and generating heat, it is not as important to keep them as warm as the core of the body so the neoprene doesnt have to be as thick as it is around the core. Also, neoprene is buoyant so the thicker the neoprene the more buoyant it is. Some swimmers look for the least amount of buoyancy possible as this can affect their position in the water whereas others prefer as much buoyancy as possible. 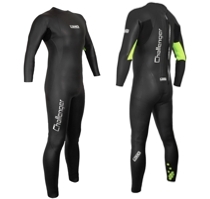 For those looking for more buoyancy we recommend wearing a neoprene vest and shorts underneath the wetsuit. Care tip: It is not uncommon for problems to arise with the seams of swimming wetsuits due to the different stresses the wetsuits take during a high-energy activity like swimming. As they are made from high quality, smooth skin neoprene which is more fragile than a double lined neoprene (used on more general watersports wetsuits) care should be taken when putting the wetsuit on and taking it off. Most swimmers have a tube of McNett Black Witch Neoprene Adhesive in their kit bag. This wetsuit glue helps repair the edges of the neoprene or knicks made from fingernails and provides a waterproof but flexible repair. We have a full video tutorial on how to repair a triathlon wetsuit above. 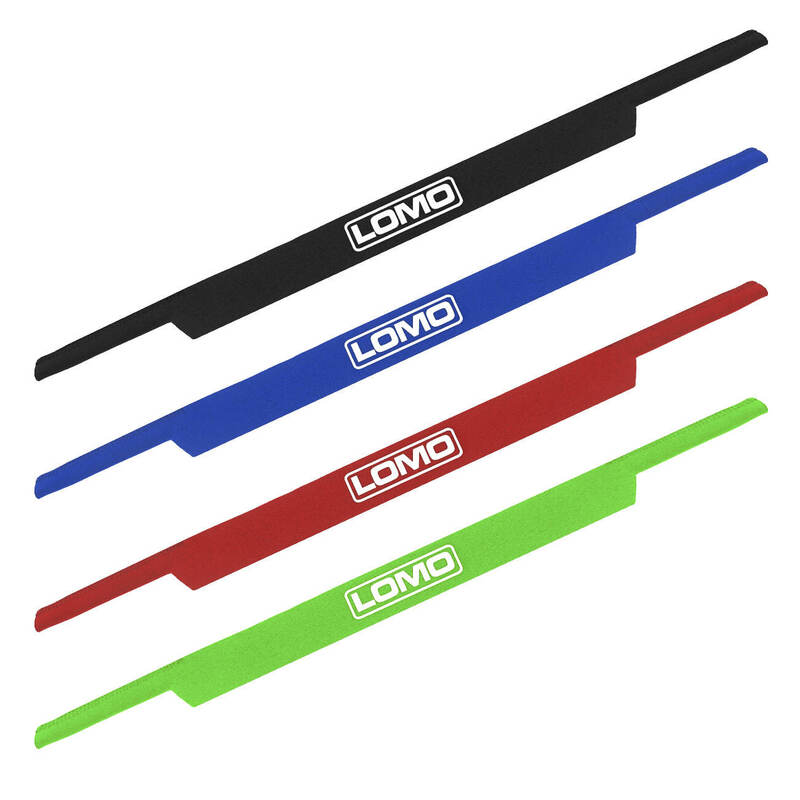 Our 3mm are a great way of adding layers under your wetsuit. 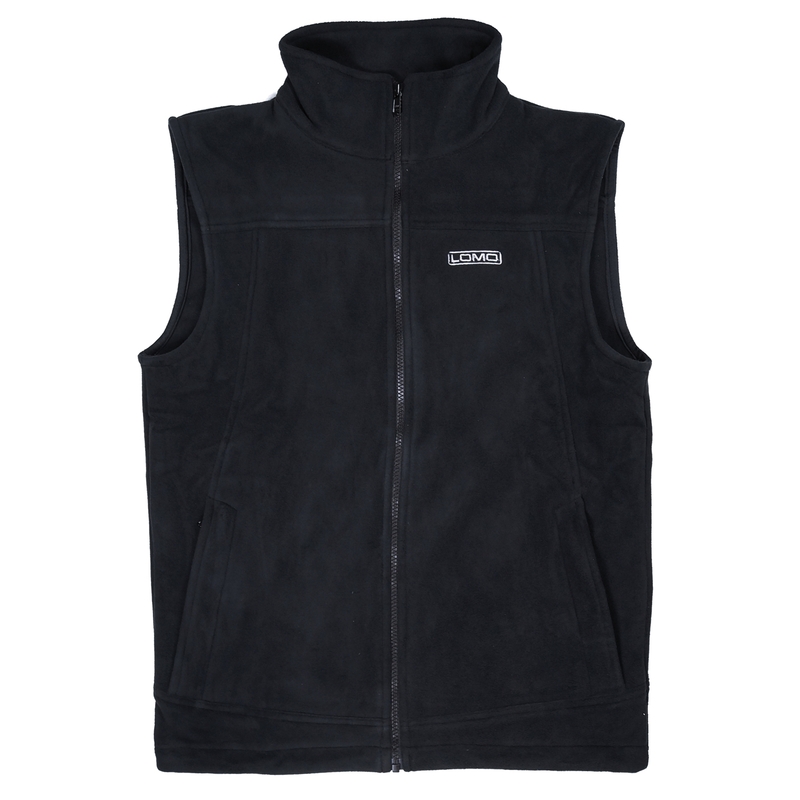 For example, wearing a vest under your 3mm wetsuit will increase the neoprene around your core from 3mm to 6mm. This is a great way to increase your warmth which will allow you to swim in the colder months that would normally be a bit too chilly. As discussed earlier in the wetsuits section, neoprene is buoyant so some swimmers wear a neoprene vest under their wetsuit to slightly increase their buoyancy in the water. Our neoprene shorts are great for swimming in warm waters but can also be worn under a full wetsuit for added warmth and to increase buoyancy. They feature strong but comfortable flatlock stitching throughout, making them a good quality product that will keep you a lot warmer than wearing swimming trunks. 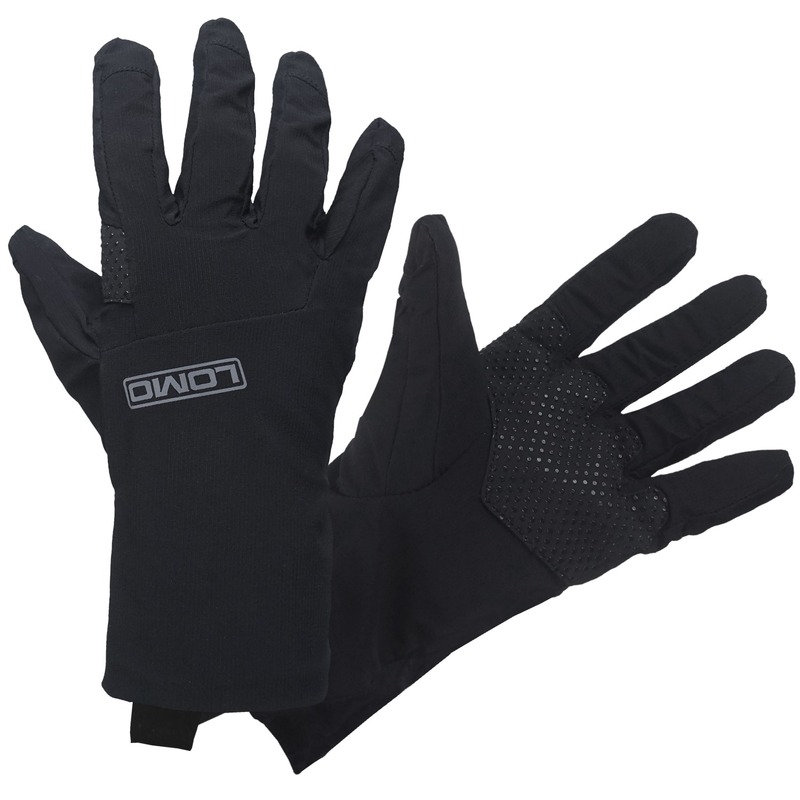 Our swimming gloves are extremely popular. 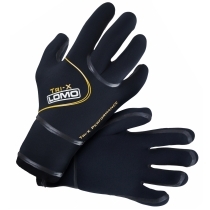 They are made from high quality neoprene and are one of the driest swimming gloves on the market. The seams are stitched, glued and then liquid seamed to make sure they are watertight. The wrist gasket can be tight but this is also to ensure they let in as little water as possible. Care tip: To take the gloves off, roll them back on themselves so the gloves come off inside-out. It does take a bit of practice but once you have mastered it, it makes it a lot easier. Also, like most products, after the swim rinse in clean water. Dont put them on a radiator, just let them dry naturally. Although designed for general watersports, our 3mm neoprene socks are bought by swimmers who are looking for a foot covering that can be worn when open water swimming. 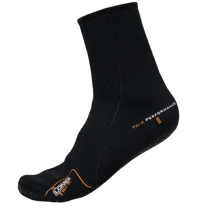 The socks are flexible to allow the foot to move and the neoprene offers comfort and warmth, perfect for colder conditions. 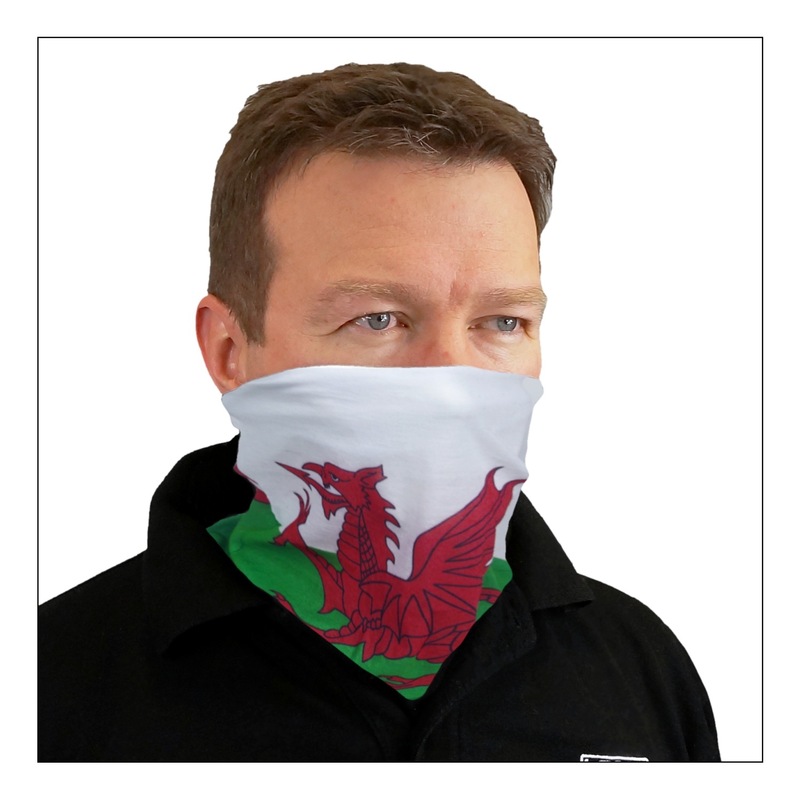 We dont just sell products that can be used when taking part in a triathlon. 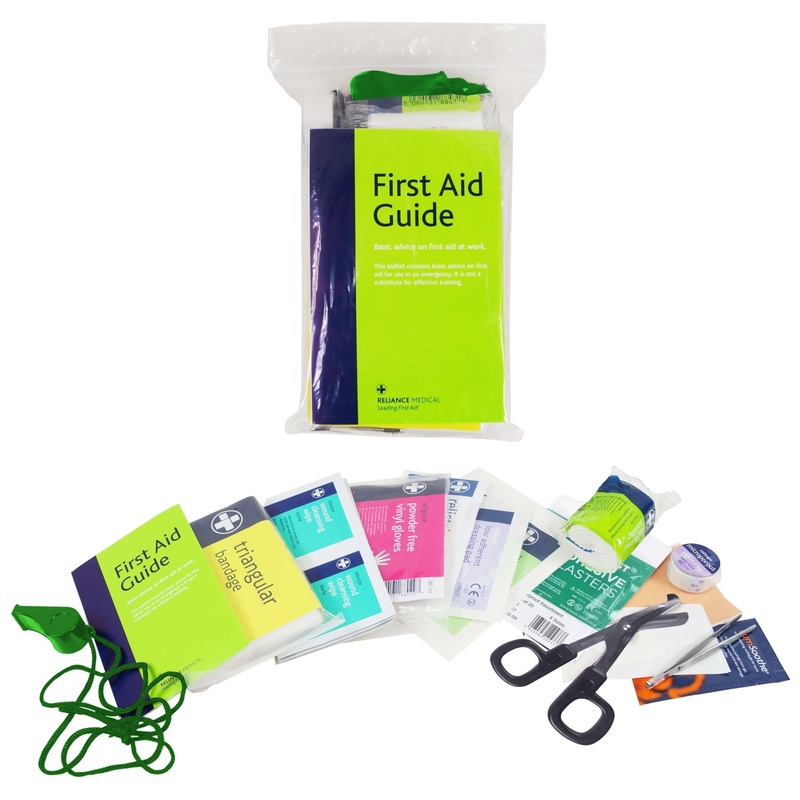 A lot of practice and preparation goes in prior to an event and we have some great value accessories to help aid your training. 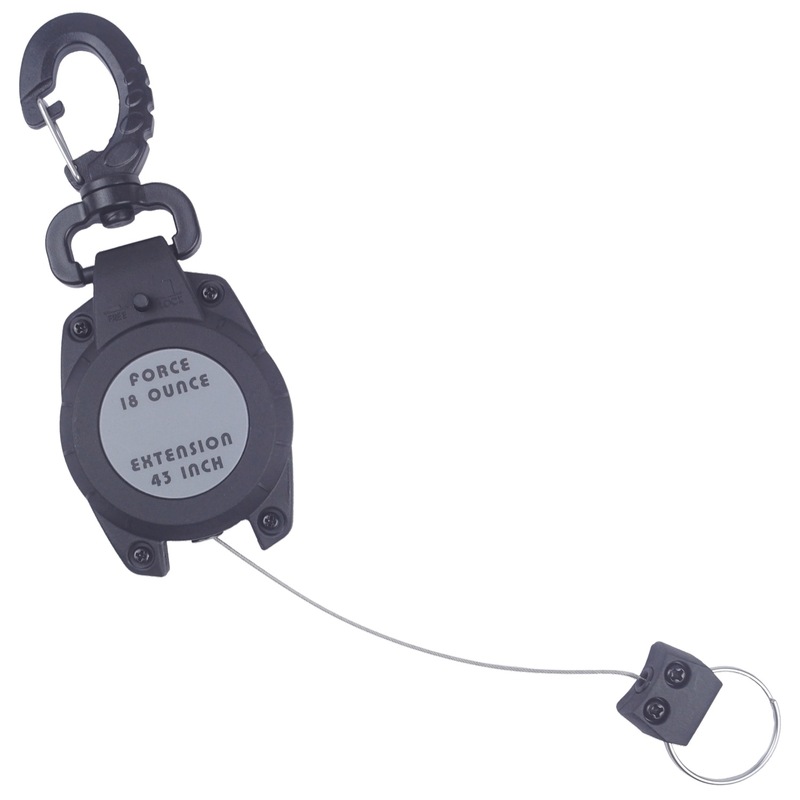 Our swimming tow floats are one of our best selling products and their popularity is because of a few factors; as with all of our products, we make the tow floats with high quality materials and the designs are simple yet they have all the features you could really need from a product like this. They really come in to their own when compared to the alternatives on the market. 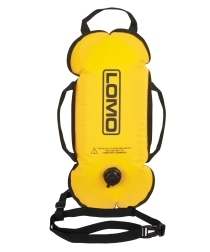 Our swimming tow floats are not made from cheap material like that found on a childs floatation device. We make our floats from a good quality material and the seams are strong. 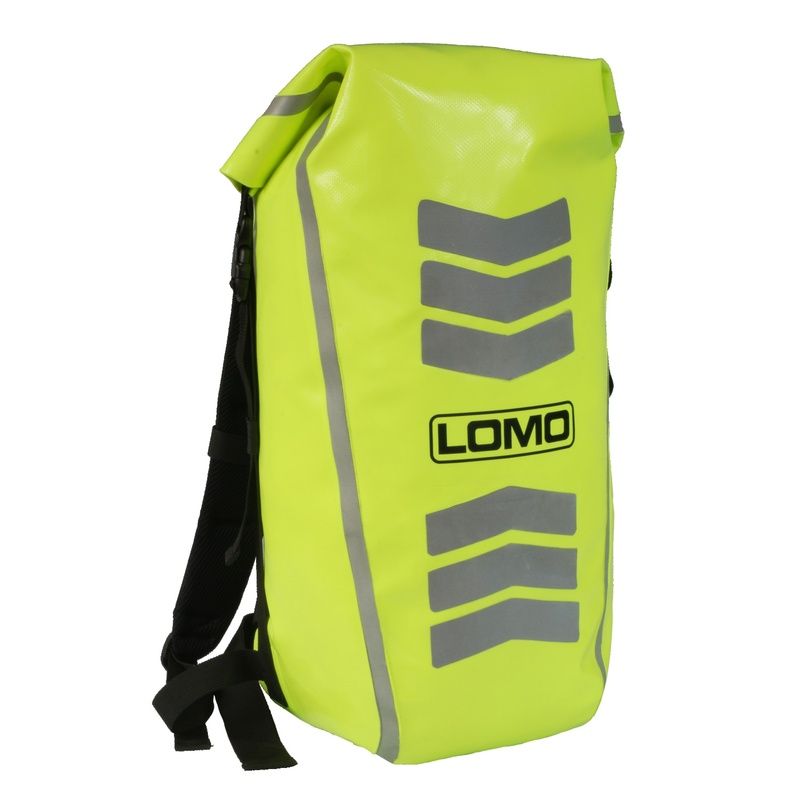 The webbing strap is also adjustable so can be set to your desired length for swimming. A tow float is great to improve your safety when open water swimming. 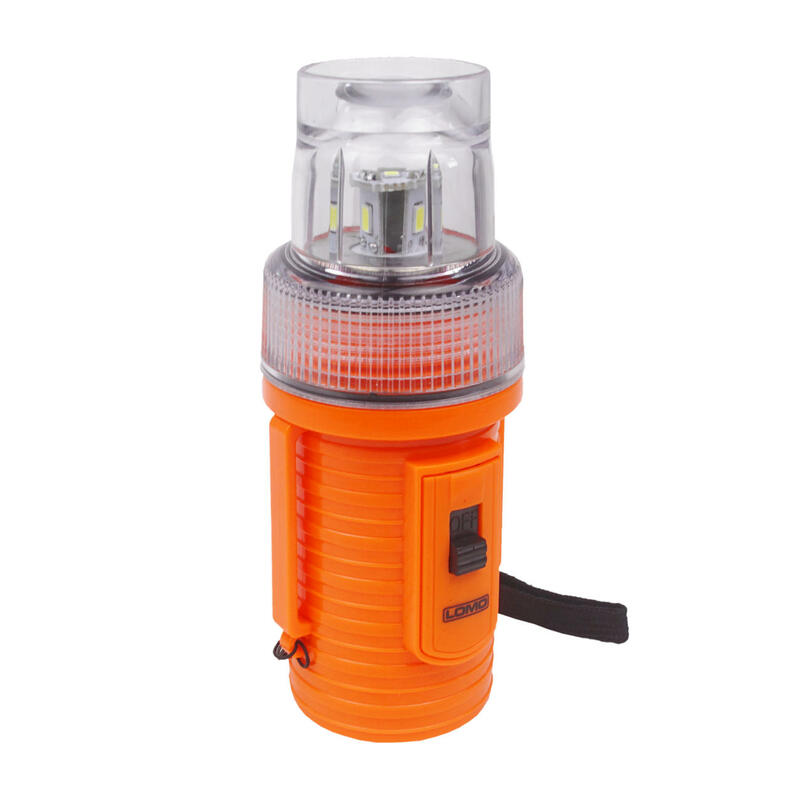 Their bright colours make them much more visible to boat users and contrasts well against the dark colours of the water. It is worth remembering that when you inflate the tow float using your breath (which is warm), if the water is cold then the air inside the float will cool down and it will deflate slightly when it makes contact with the water. You may find youll need to top up the air in the float once in the water. Care tip: When using the dry bag version of the tow float, be careful to wrap any keys or sharp objects in a t-shirt (or similar item) before putting them in the float because they may pierce the inside material. 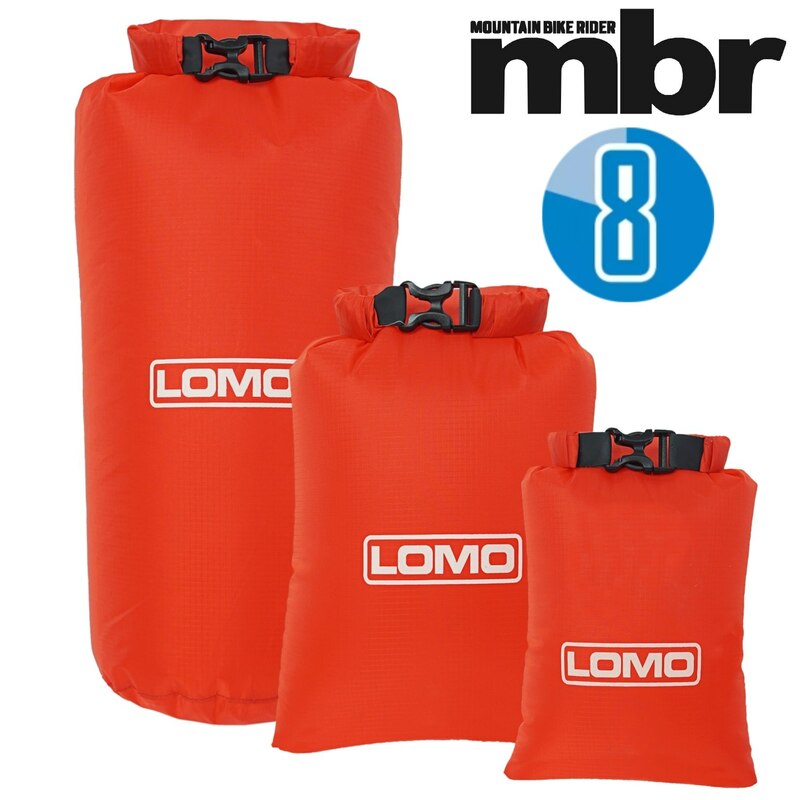 Also, although the dry bag should keep water out we recommend double-bagging expensive electronic equipment just to be on the safe side. When taking part in a triathlon, privacy isnt always possible when there can be hundreds of racers around. Our changing robe is a great value, wind and waterproof robe so you can get changed and keep warm with your modesty intact. The inner lining of the robe is made from a towel material which helps to dry your body after a swim. 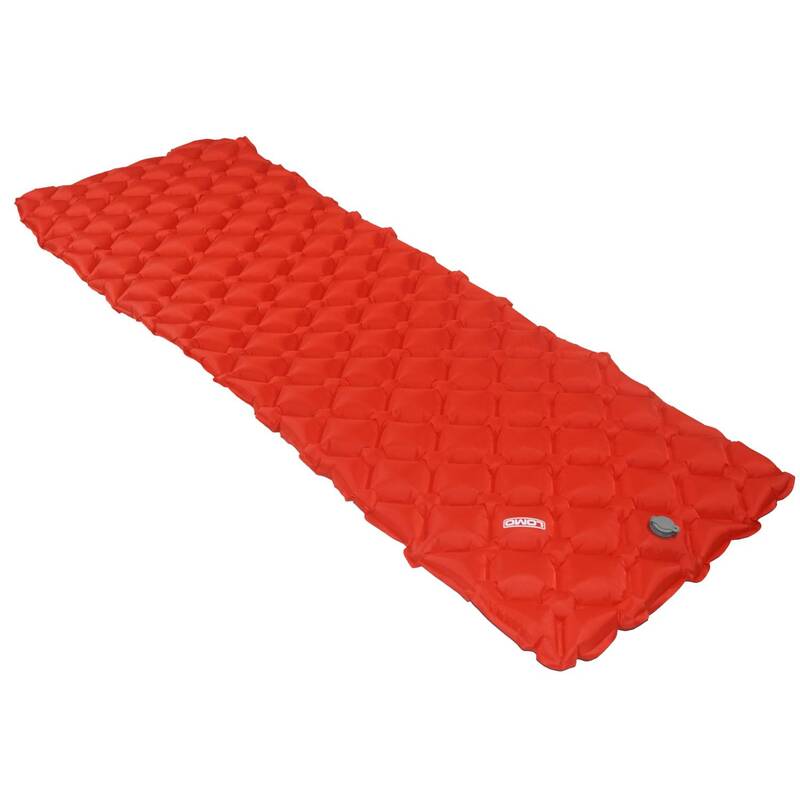 Our changing mat bag is handy to use as a mat so you dont have to stand on rocks or sharp pebbles when getting changed outside. 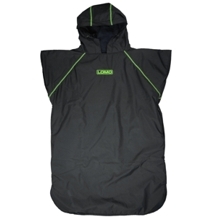 It is made from waterproof material so you can store your damp wetsuit in it after a swim. Although this snorkel does admittedly look a little strange when in use, the performance it offers is extremely valuable. 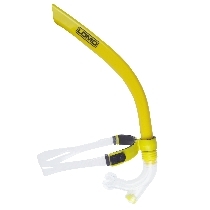 The centre snorkel holds a central position when in the water. This means that when training you can keep your head in a central position, allowing you to focus on your swimming stroke and techniques. A pull buoy goes between the legs of the swimmer and helps keep the legs afloat but not moving. This allows the swimmer to concentrate on their arm movement and stroke technique. 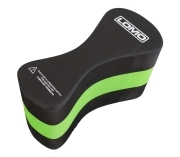 Using a pull buoy gives you more time to focus on different techniques and this should show in better swimming performance after practicing with it. We hope you have found this guide informative and if you decide to purchase our products we want you to get great use out of them. 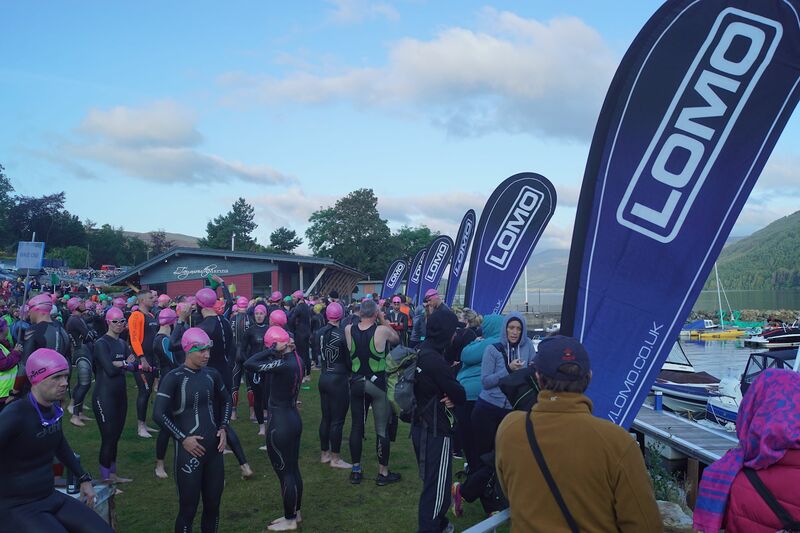 Taking part in a triathlon can be daunting but our products aim to help relieve some of the discomforts associated with open water swimming.